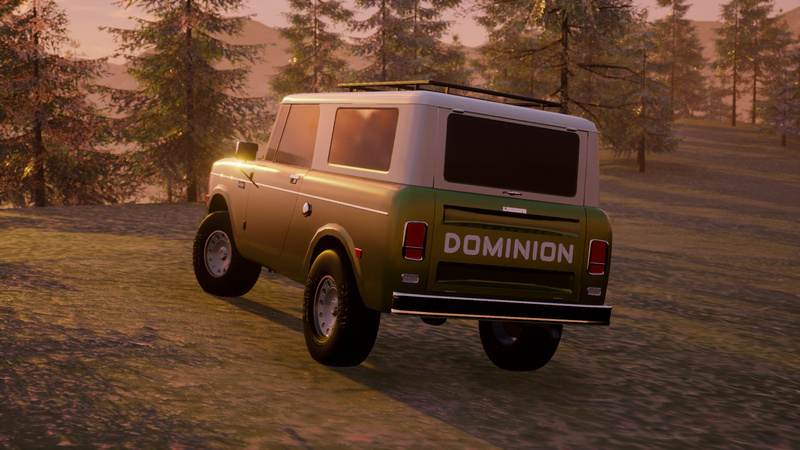 In 1969, Dominion introduced the Prairie as a small, affordable, and versatile utility vehicle. With its removable fibreglass roof, removable doors, and fold down windshield, the Prairie gained success with adventure seekers. Wanting to try something different, Dominion turned to the same camper company providing the kits for the Highliner and developed a Terra Nova model of the Prairie. Mechanically identical to other Prairies, the Terra Nova made use of the same Dominion Six and Dominion Sixty V8 while paired to a manual or automatic transmission. The exterior changes included unique interior and exterior colours, painted wheels to match the roof, unique badging, and a retractable radio antenna. The normally optional roof rack, towing mirrors, and front light bar are all standard equipment. Inside, the Terra Nova had an improved stereo system and much more comfortable seating that could fold flat into a bed. Lockable storage compartments were also provided on either side of the cargo area. The optional interior equipment is varying levels of camping kit to fit in multiple storage areas. These include a colour matching cooler, water jug, thermos, coleman stove, cooking kit, and sleeping bags. Also available are branded camping chairs, tent, and jackets. 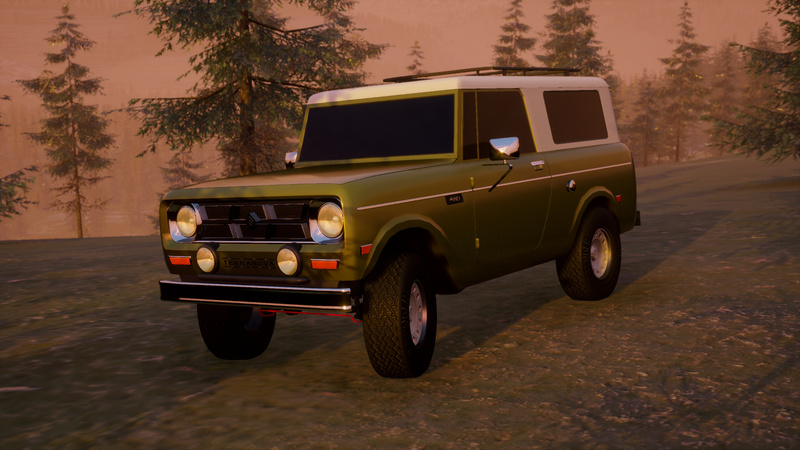 The idea behind the Prairie Terra Nova was to provide regular offroad vehicle buyers with the means to easily use that vehicle for camping trips. It gained relative success and Terra Nova camping kits are available to this day as dealer options on some RCM vehicles. I badly want a Prairie Terra Nova! 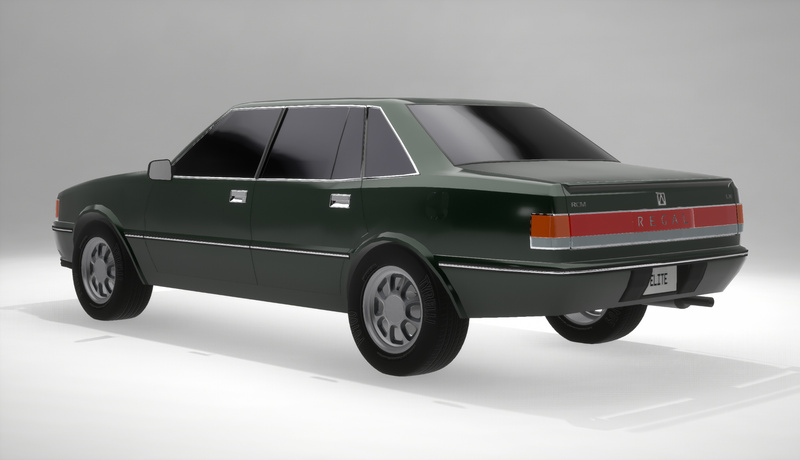 The second generation Regal premium car was a major improvement compared to the malaise model it replaced. Powered by the new all-aluminium Alu6 3.3 inline 6 engine, the Regal offered smooth power delivery with 202 hp and 204 lb-ft of torque. The LXI trim level was the top of the range for the Regal, offering quality premium equipment for five occupants. One of the advanced features offered was the 4-speed automatic transmission, offering smoother shifting than the typical 3-speed of the era. 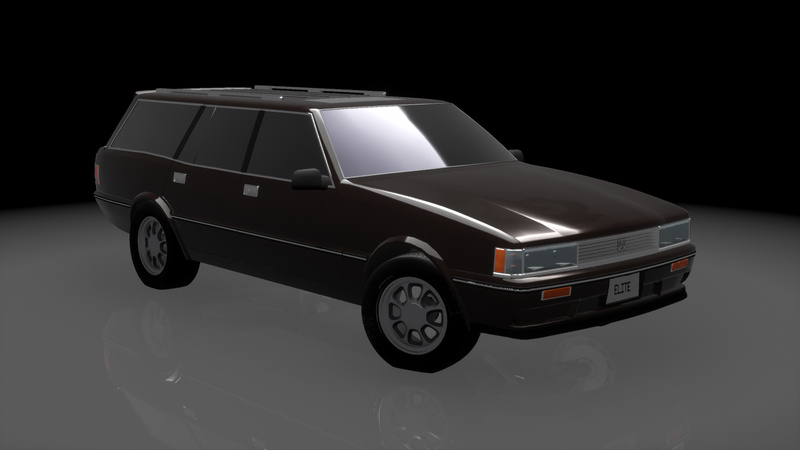 The Touring wagon was available with a 50/50 split all-wheel-drive system for better handling in all weather conditions. The improvements to performance were also well appreciated by buyers. 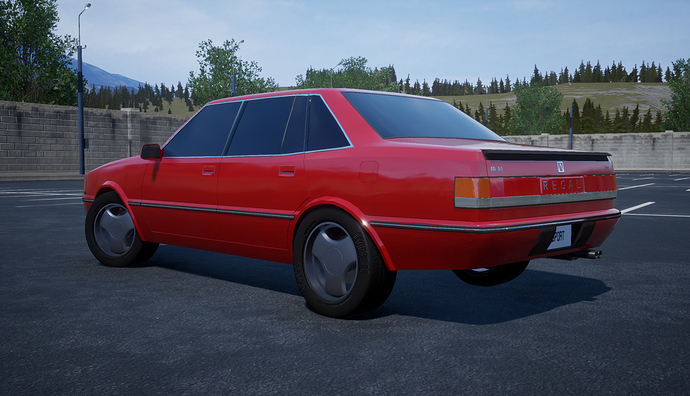 The TSI was the performance version of the Regal, with visual and mechanical upgrades. The 3.3L I6 was outfitted with a turbocharger, boosting power to 308 hp and torque to 327 lb-ft. With the 5-speed manual transmission and viscous LSD, the TSI could hit 100 km/h in 6.1 seconds and keep going to a top speed of 240 km/h. Being a relatively rare model, a professionally restored Regal TSI recently went for $600,000 at auction. 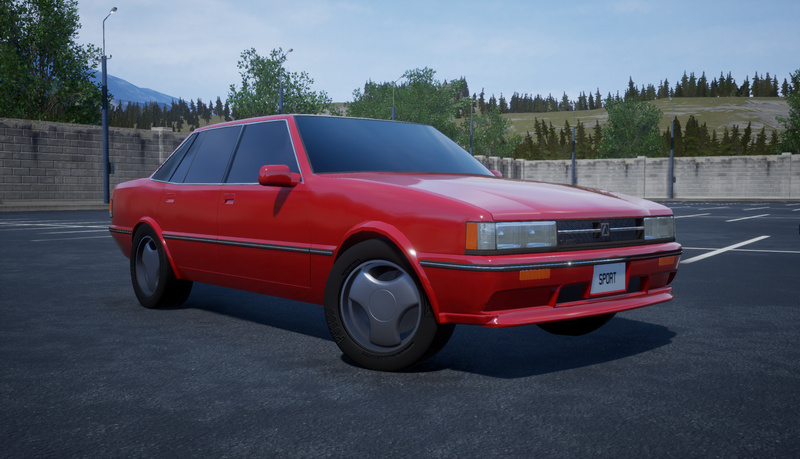 Wow, very nice work with bringing that somewhat older bodyshape well into the 80s! 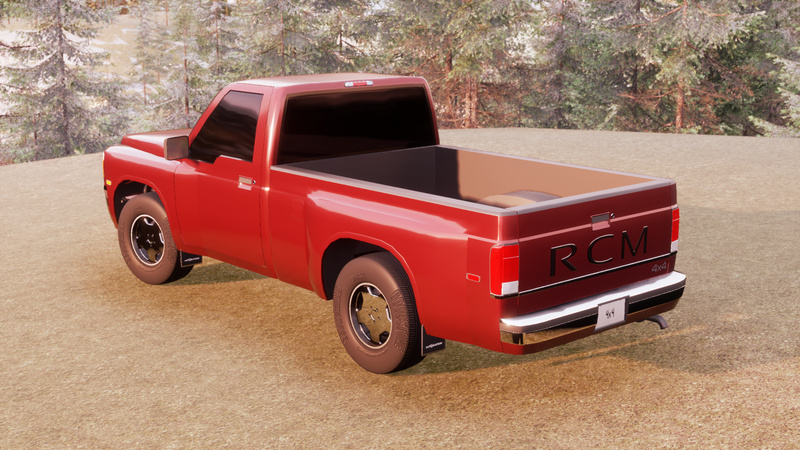 1994 was a big year for RCM’s truck offerings. The Labrador pickup and SUV range was entirely modernised, and so were the engine choices. The styling was a big step away from the boxiness of the last couple of decades, displaying some muscular curves that would signify a new direction in truck design. The Labrador was now built on a semi-monocoque chassis, for lighter and stiffer construction. 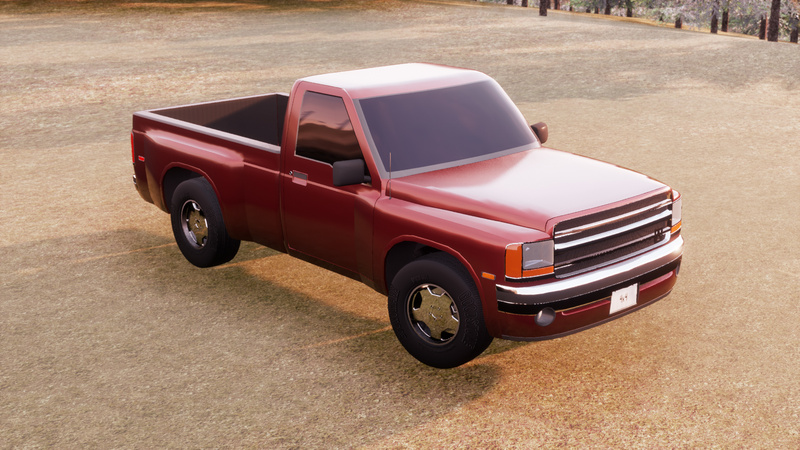 The treated steel panels and galvanized chassis ensured that it could live a long life as a trusty truck without becoming a rusty truck. The interior offered a driver’s airbag and plusher seats, while the cassette stereo and bench seat were well expected from such a truck. Mechanically, the Labrador V8 4x4 was powered by a new small block 4.6L SOHC V8, with four valves per cylinder and aluminium heads. This new engine produced 227 hp and 266 lb-ft of torque, offering very flat power distribution. Paired with a 4-speed automation and 4x4 drive with manual locker, the 1994 Labrador was as capable on all terrain as it was easy to drive. Fuel economy averaged 13 MPG, quite average for trucks of the time. This model of the Labrador became a best seller in the 1990s, finding its way everywhere from remote farms to urban construction sites and suburban driveways.